It took one year for my husband and I to decide where we were going to get married. Guarino's had special significance to us, but it seemed nontraditional so we struggled making a decision to have our wedding there or not. After agonizing over our plans for our nuptials, we both agreed that it was the perfect place for us to say "I Do." We only had an intimate affair of about 50 of the people closest to us, but the restaurant could accommodate well over 100 if we so chose. The day of the wedding was perfect. The patio was set up with an isle runner, white chairs, and a white arch adorned with flowers. Guarino's already offers plenty of natural beauty inside and outside with all of the Victorian decor, the water fountain and pond outside, lights, plenty of live flowers and other various artifacts that make this restaurant the true gem that it is. 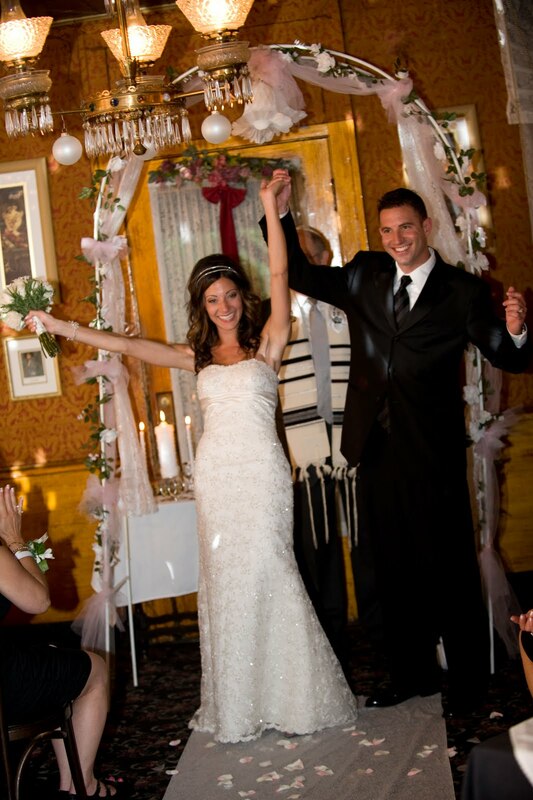 Guarino's recommended a violinist for the ceremony that added such a whimsical and elegant touch to the affair. Our guests enjoyed champagne, water, and a beautiful fruit display before and after the ceremony while we took pictures around the restaurant. We were not sure on a location for our professional photos to be taken either. Go figure. Indecisive again! It wasn't difficult for the photographer to find at least 20 different spots right on the property to take amazing photos of us with family and alone. The Victorian parlours upstairs, vintage photos behind the 1900s bar, elegant shots in the brick courtyard: it looked like they were straight from Italy. Everything about the day was perfect. The ambiance, the lighting, the setting, just perfect! 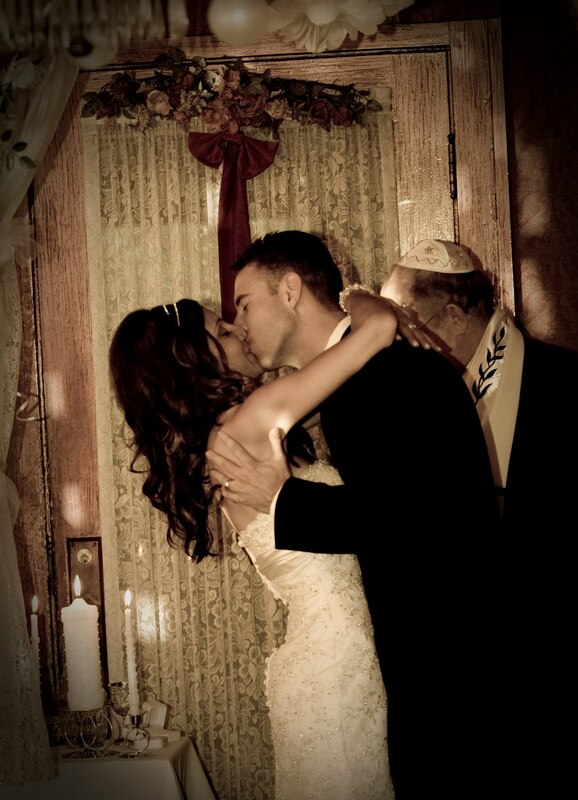 Guarino's served as the most excellent and fitting place for my husband and I to have our wedding. From beginning to end, Nancy went above and beyond to make sure our day was EXACTLY how we wanted it. 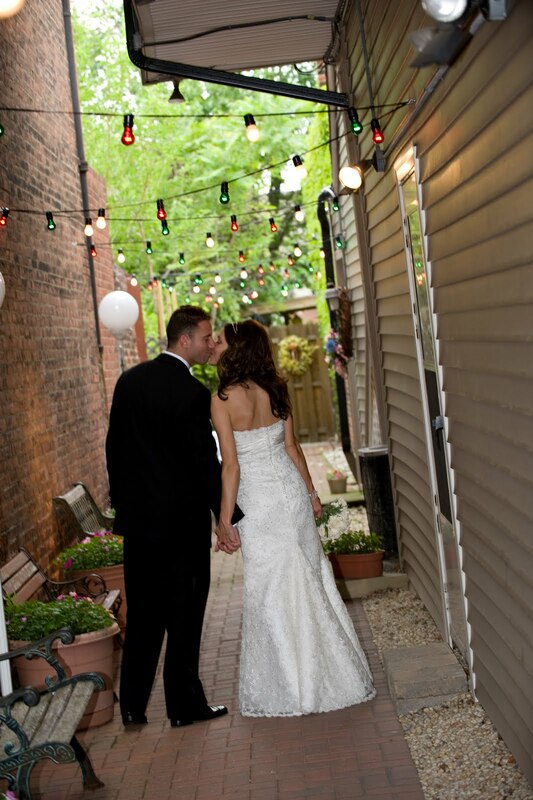 Next time you are in Cleveland, stop in to Guarino's, you will see why we chose to have the most special day in our life there. For information on your next event call Nancy Phillips at 216-231-3100.